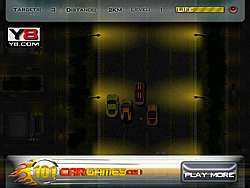 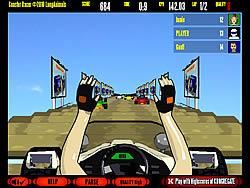 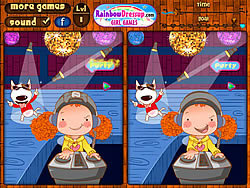 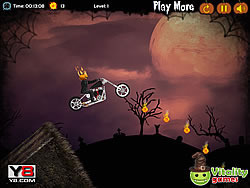 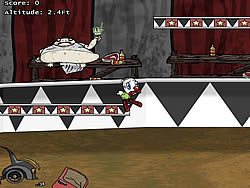 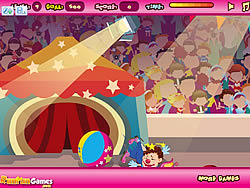 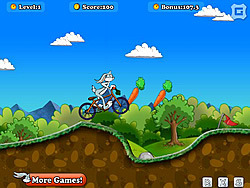 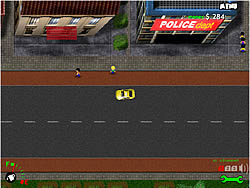 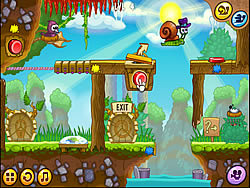 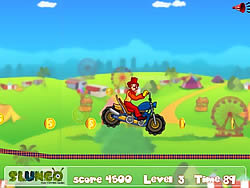 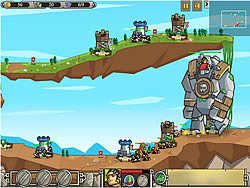 Clown Games - FunGames.com - Play fun free games. 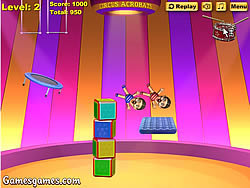 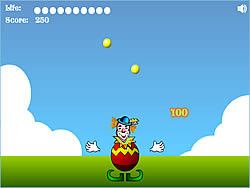 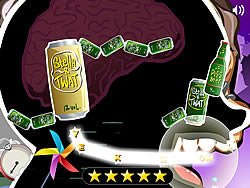 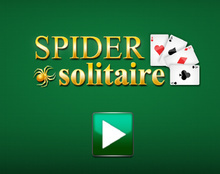 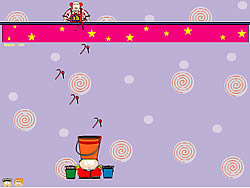 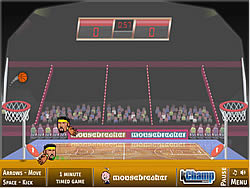 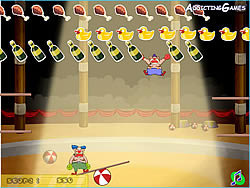 Similar to ricochet games, hit the tennis ball just right, to hit all the clowns in the face. 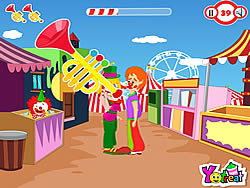 Cut the chains in the right order to get the clowns to roll into their barrels. 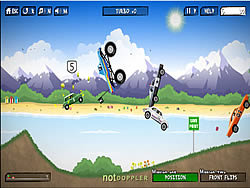 Like Cut The Rope. 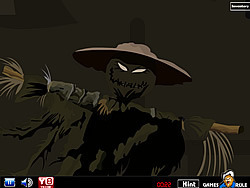 Catch as many candy as you can. 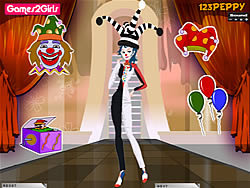 A clown performer like her needs an awesome clown dress and accessories, can you pick the right one for her? 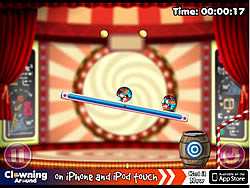 Help the juggler to perform his juggling tricks by giving him the right colored ball. 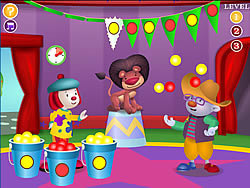 Try to juggle with as many balls as you can.